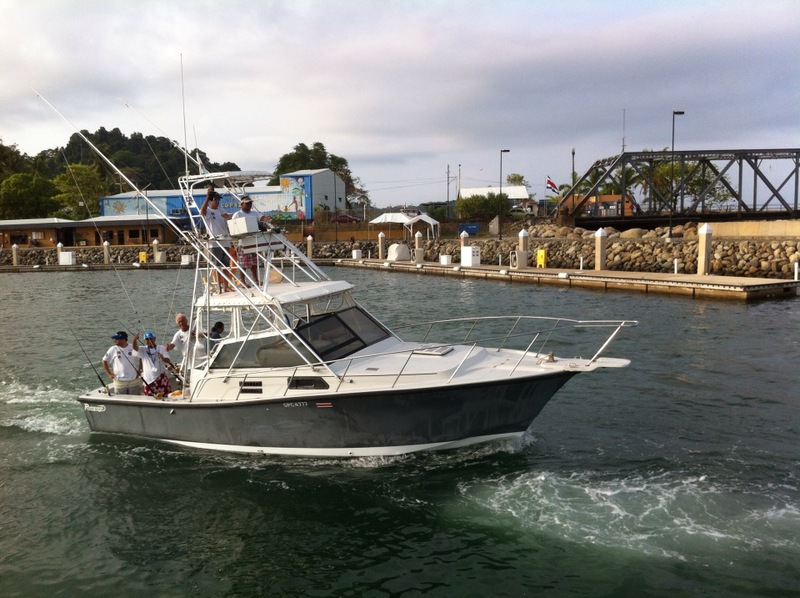 Osprey Sportfishing is located in a tropical beach town named Tamarindo, and has been in the business since 1989! 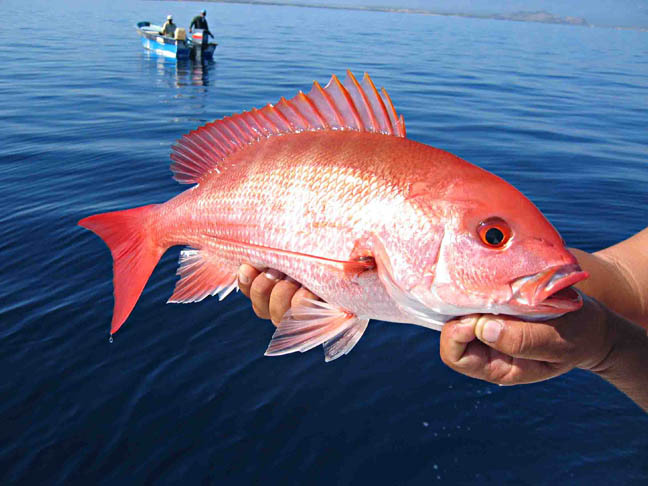 The company has excelled in conducting sportfishing charters all over the country offering tourists the best possible fishing voyages. 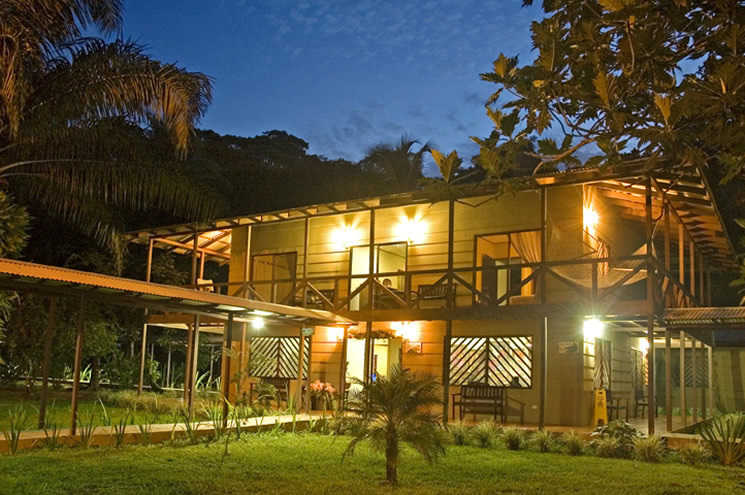 Tamarindo is in the Guanacaste Province of Costa Rica on the northern west Pacific Coast. The cluster of pristine white sand beaches, nature reserves, intense wildlife, central location, and crystal clear ocean make Tamarindo Beach an attractive tourist destination. 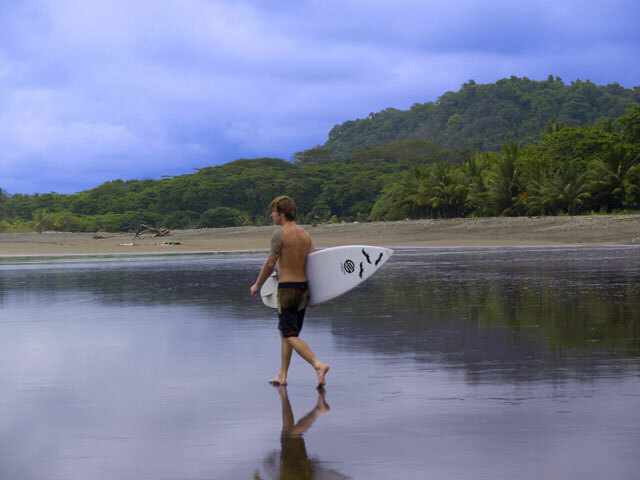 Along with superb fishing opportunities, Tamarindo features surfing, kayaking, diving, horseback riding, bird watching, whale watching and much more! The beach has plenty of accommodations suitable for different budgets. There are restaurants, bars, clubs, bank, stores and many other facilities. 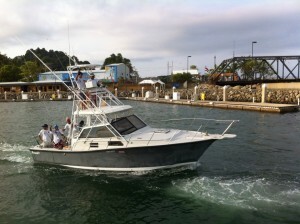 Osprey Sportfishing usually makes the reservations for their clients. 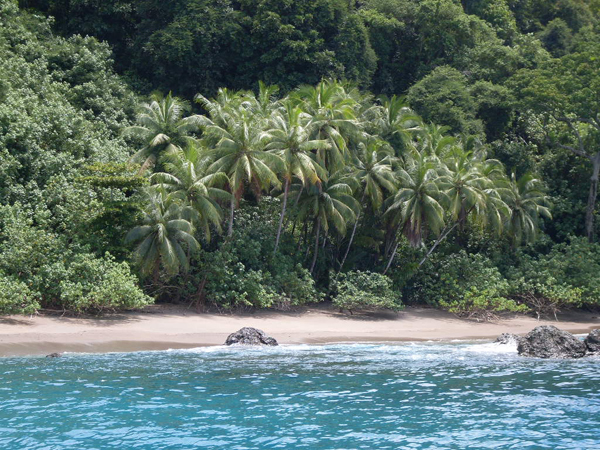 The ocean bordering the bay is known to be flourishing with all sorts of marine species. On a fishing trip with Osprey Sportfishing, you can put up a great fight with the fishes and succeed in catching a handful of them! 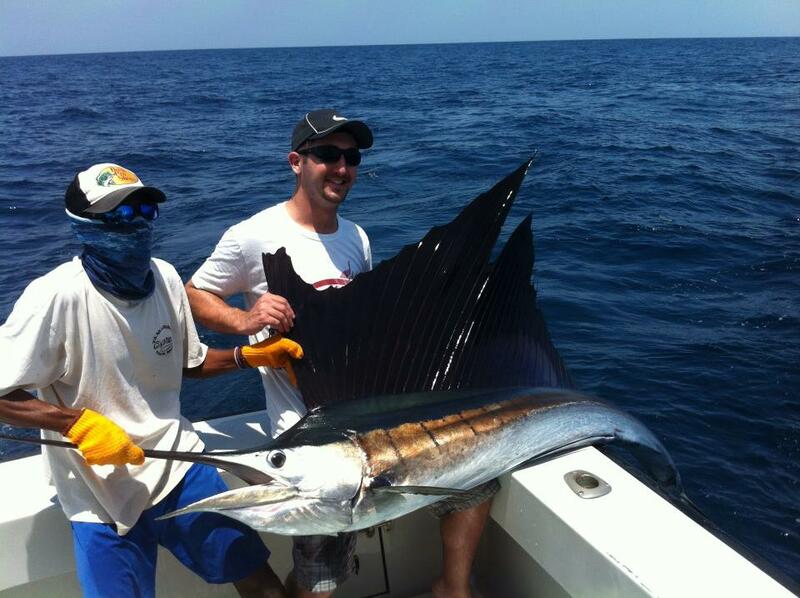 Sportfishing in Tamarindo with Osprey is best in dry season which lasts from December to May. 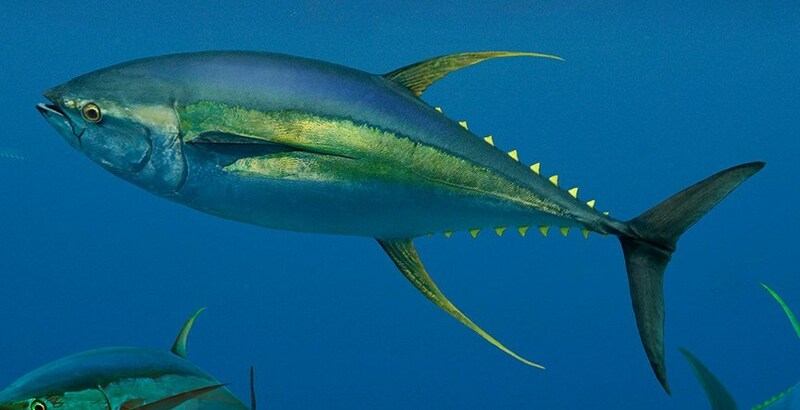 Marlin, Sailfish, Yellowfin Tuna, Dorado, Mahi Mahi, Snapper, Grouper, Roosterfish and many other game fish species are caught during this period. 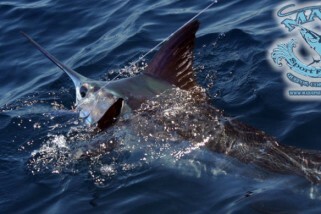 Grab your sunglasses, put on some sun block and sail out on a fabulous sportfishing adventure with Osprey Sportfishing! Osprey is a 31 ft Rampage boat that runs on a powerful twin 300 HP Detroit Diesels. 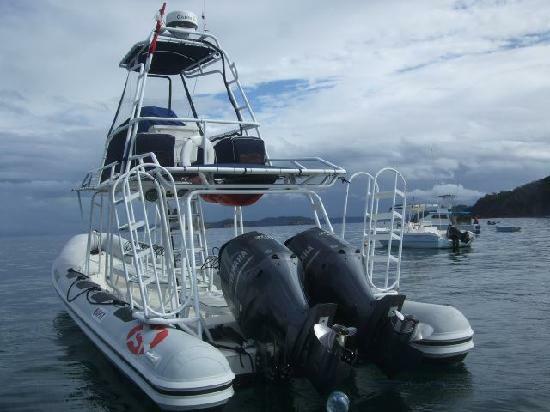 The boat is fully stocked with latest electronics and guarantees a safe and stable ride. On The Osprey, have the best angling experience catching both inshore and offshore species. Osprey features a spacious cabin with a walk in marine washroom, and a deck with shade. The boat has the capacity of carrying 6 anglers at a time. 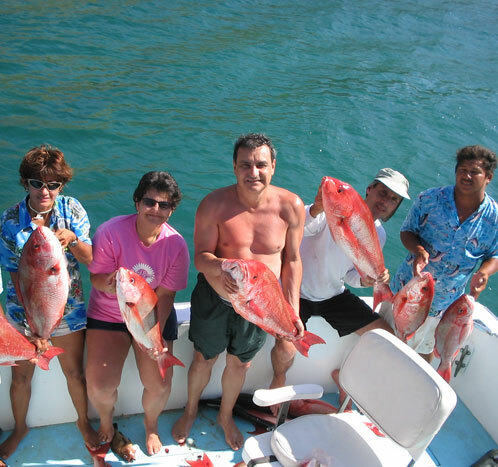 On the sportfishing journey, guests are offered lunch, snacks, sodas, beer, water and fruits. The boat is managed by Captain Arturo who has over 18 years of experience, and rest of the crew is most reliable and trained. The captain and his staff have a way to make their clients feel at ease. They make sure that the tours are safe, fun and productive! The Early Morning Package is awesome for early birds! As the sun is rising from the east, get on the boat and begin a perfect fishing journey. 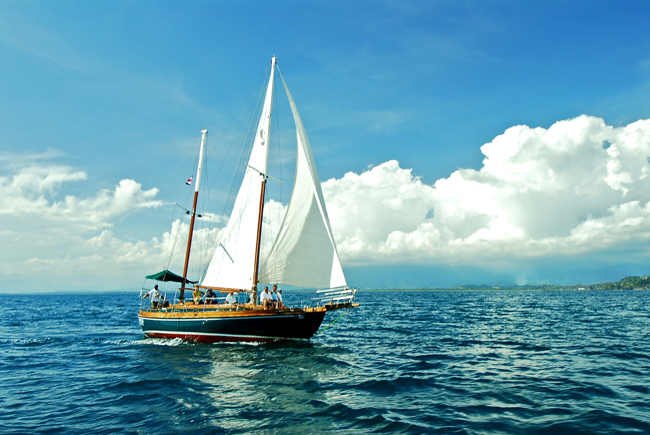 There are two types of charters; 9 hours long trip (from 5 am to 2 pm) and 11 and half hours long (from 5 am to 4:30 pm). The package includes a breakfast of coffee, juice, fresh fruits, croissants, yogurt, and cereals, lunch, snacks, beers and sodas. 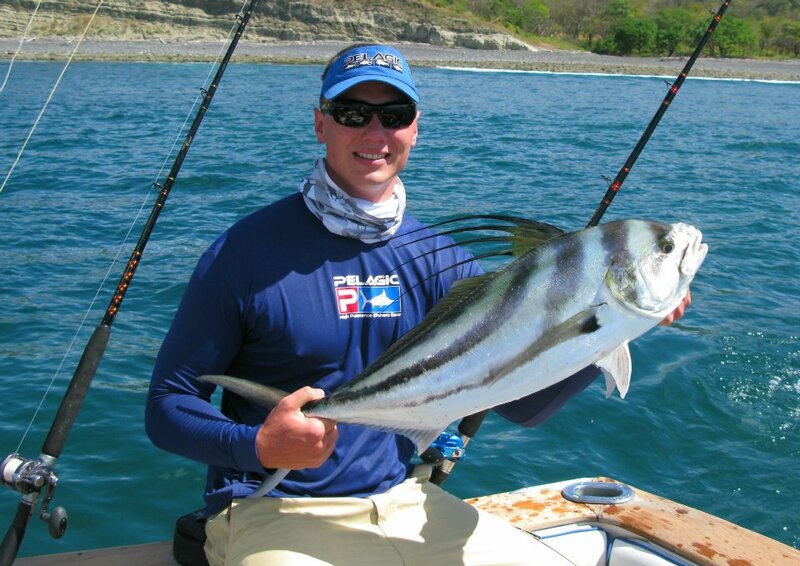 Go on a fly fishing charter with Captain Arturo on the Osprey. Clients need to bring their own heavy fishing tackle. 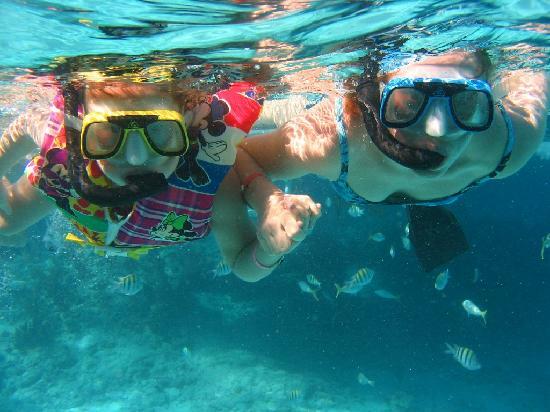 Have a adrenaline pumping adventure at a very affordable price!